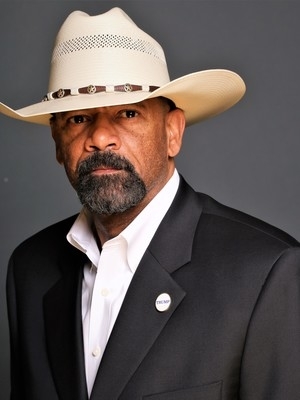 After nearly four decades in law enforcement, Sheriff David Clarke has found innovative ways to serve the public that gives him the freedom to reach millions of Americans with his message, unfiltered by the confines of holding an elected office. In addition to his dedication and focus as the Sheriff of a large metropolitan county, Clarke developed a passion for political commentary. He is fondly referred to as the "People's Sheriff" because he has the natural ability to explain complicated national controversies in a way that everyday people can understand. He is the keynote speaker at countless events across the country, where is audience praises his no-nonsense way of promoting conservative values. He truly enjoys mobilizing everyday Americans to become more politically active and civically engaged. As President of his new private sector venture, DAC Enterprises, Clarke has ramped up his massive social media activism, including regular communication with his nearly one million followers on Twitter. In 2017, he became Spokesman and Senior Advisor to America First Action, dedicated to supporting the Trump-Pence Administration. Most recently, he is excited to join the Capital Research Center as Chair of the American Law and Culture program where he will tackle the destructive liberal ideology of identity politics. 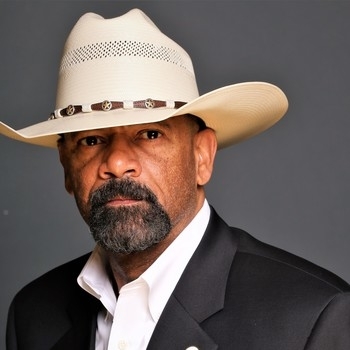 Sheriff Clarke is a frequent guest commentator for world renowned national news programs on issues such as the reasonable use of force by law enforcement, preserving the Second Amendment, and the complexities of immigration enforcement at the local level. Just one of his interviews, where he sparred with Don Lemon of CNN, has nearly 3.4 million views on Youtube. In his best-selling book "Cop Under Fire" Sheriff Clarke shares experiences of his childhood and how they shaped his future, as well as articulating his unwavering defense of our nation's police officers in a time when few had the courage to speak out.